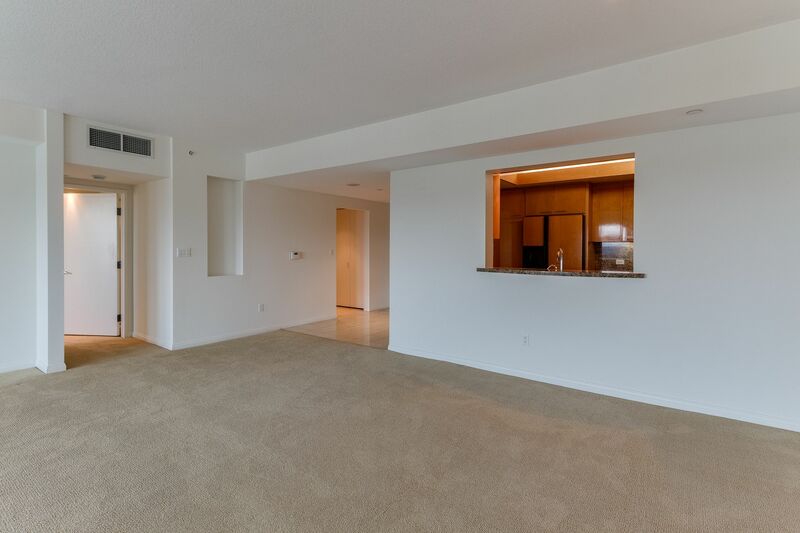 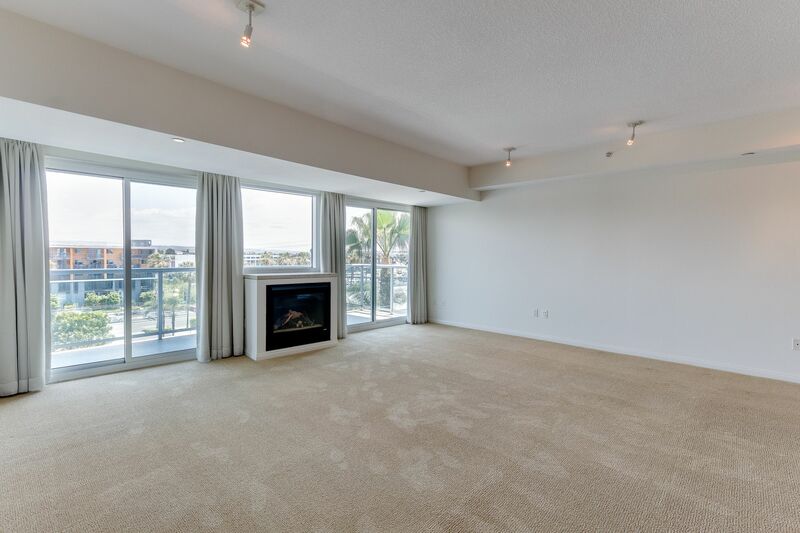 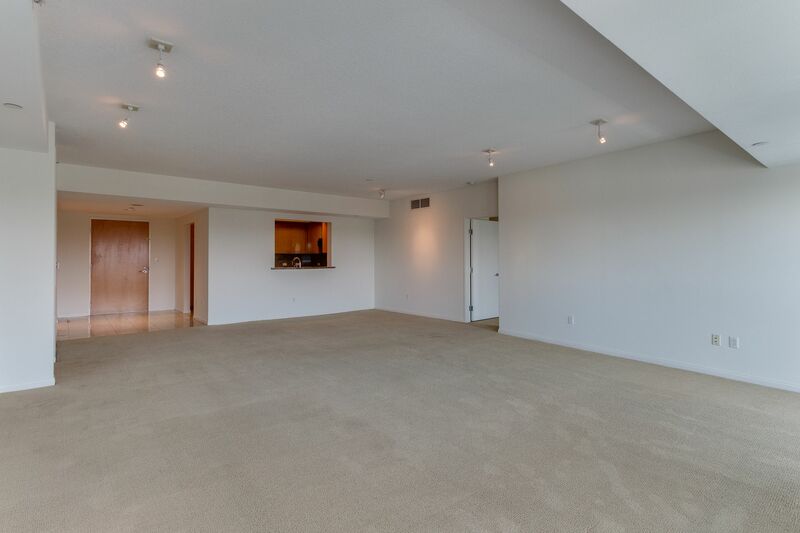 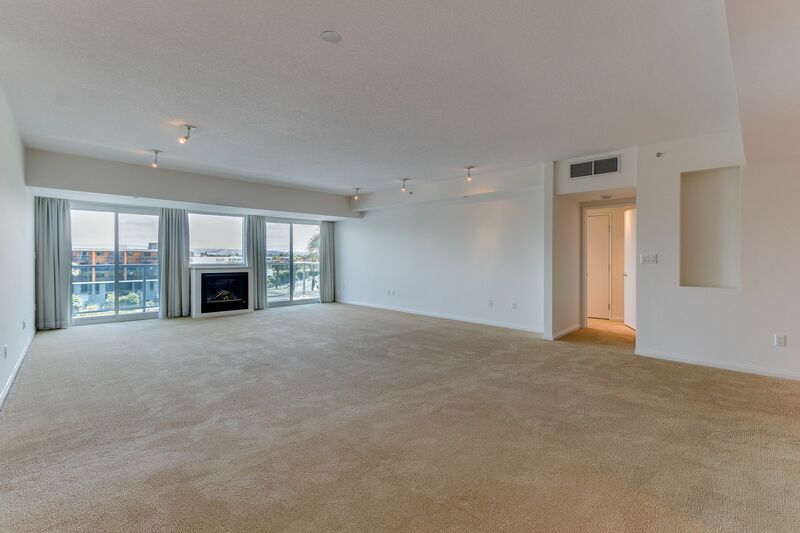 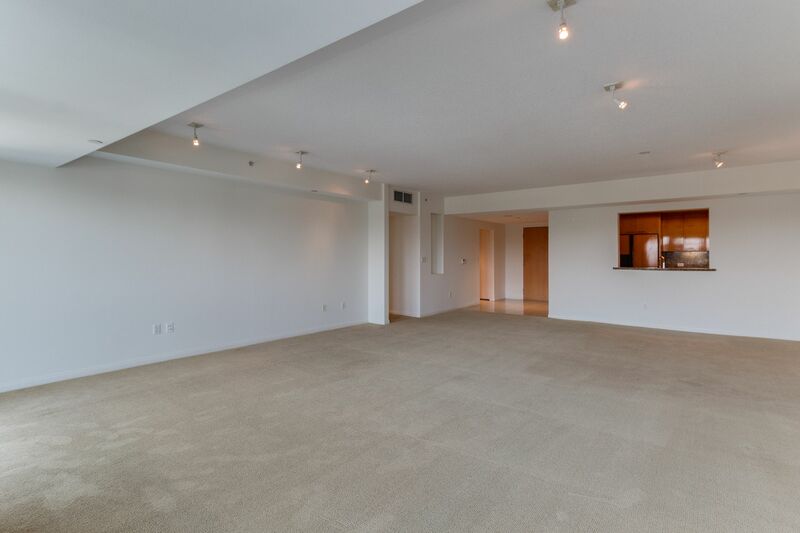 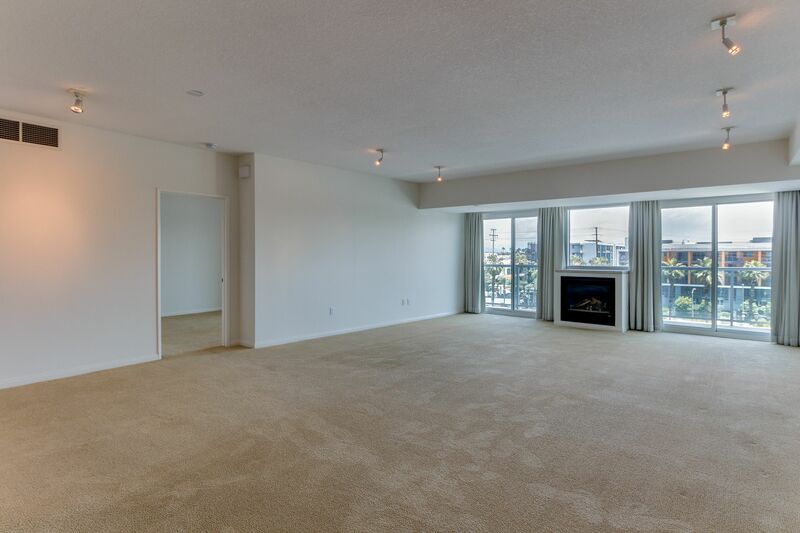 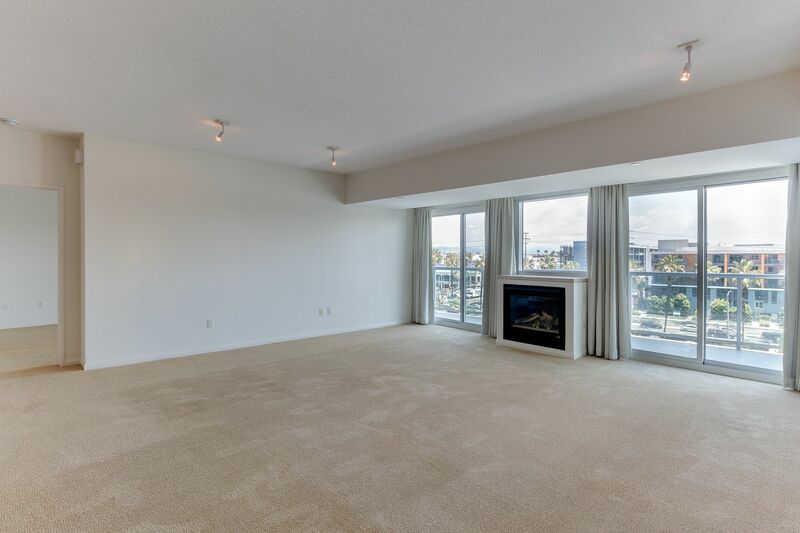 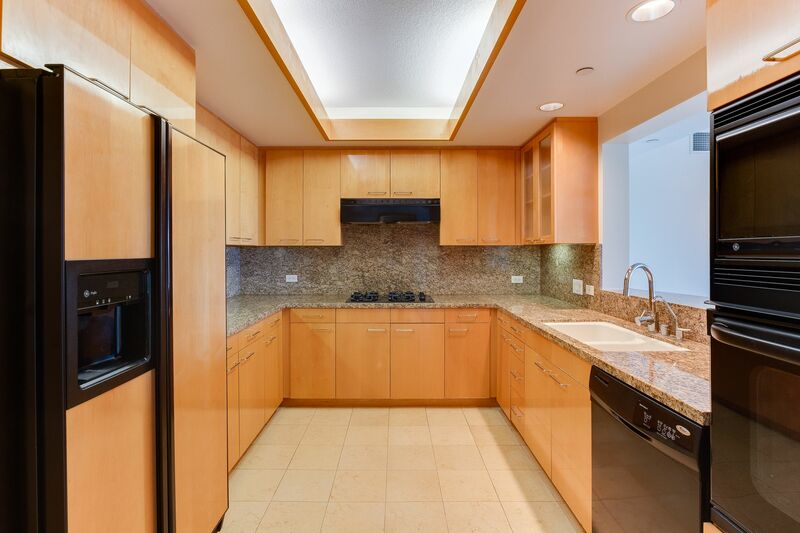 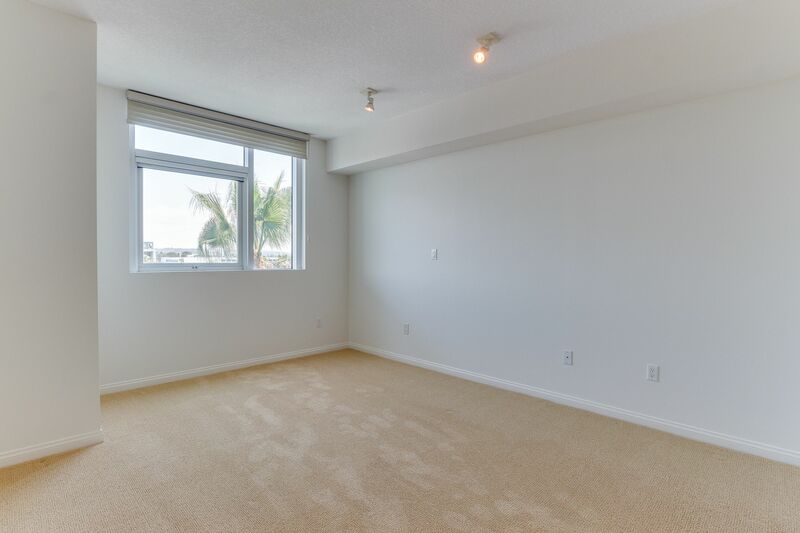 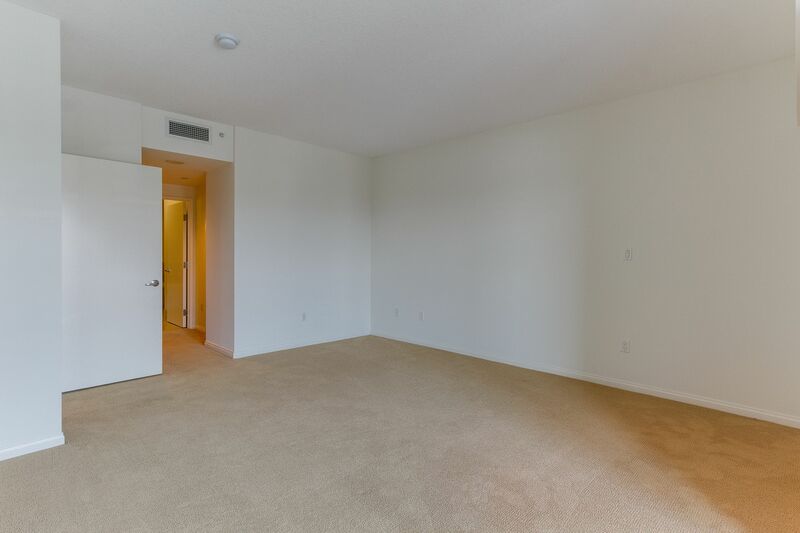 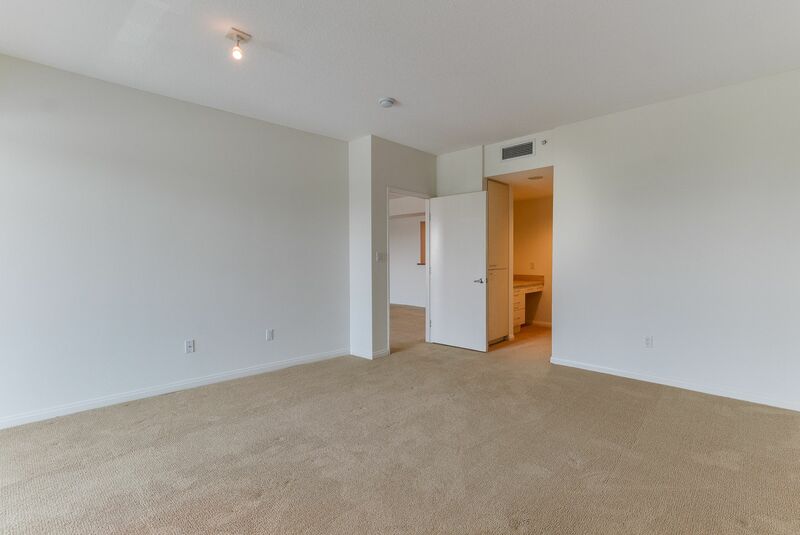 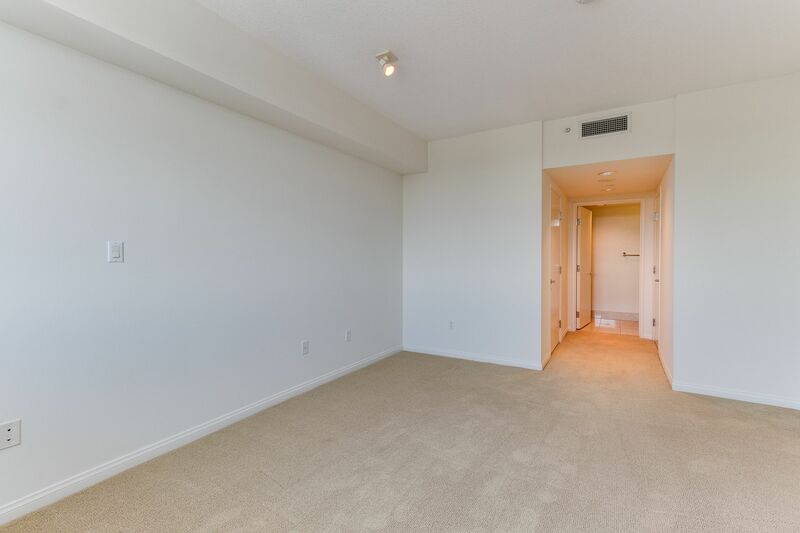 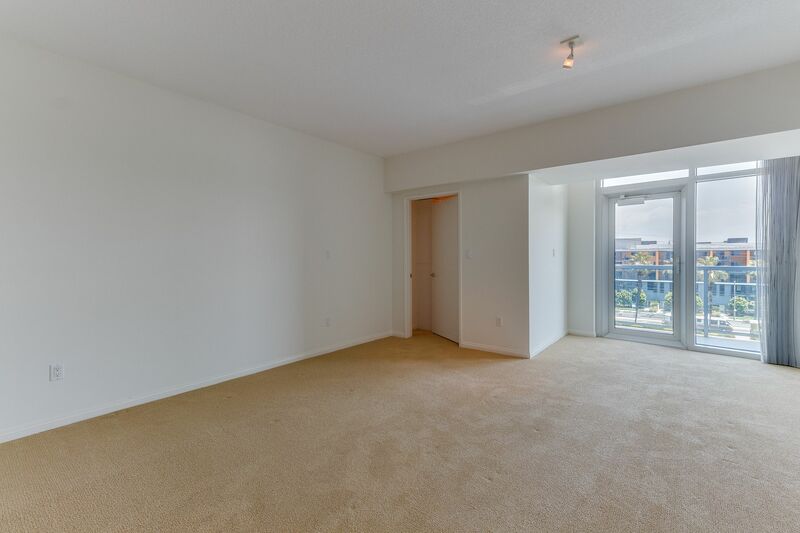 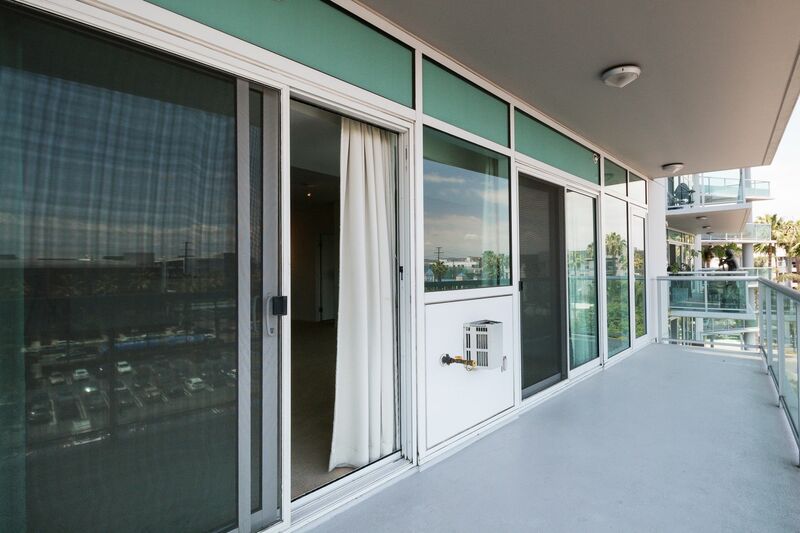 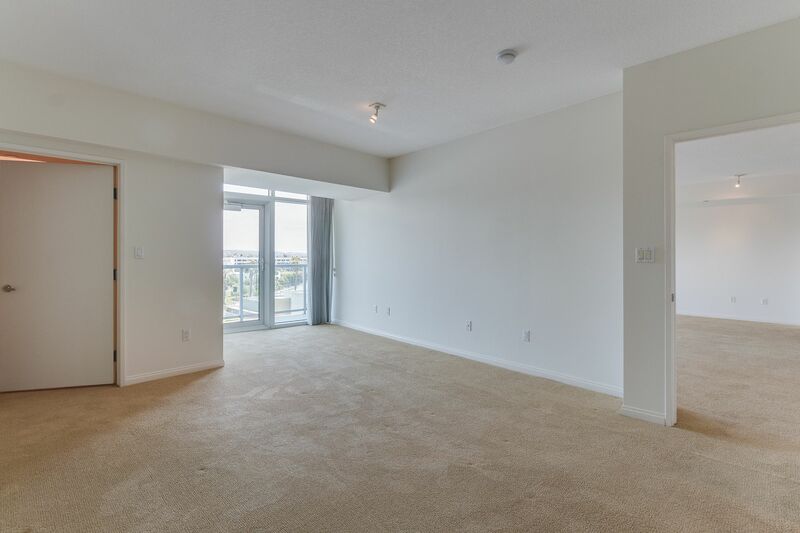 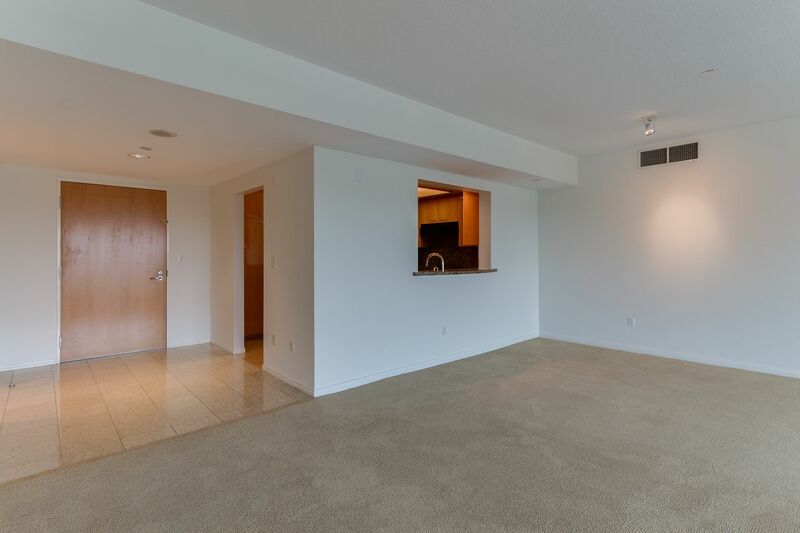 Luxurious, spacious 2 bedroom, 2.5 bath open floor plan unit with floor-to-ceiling glass walls. 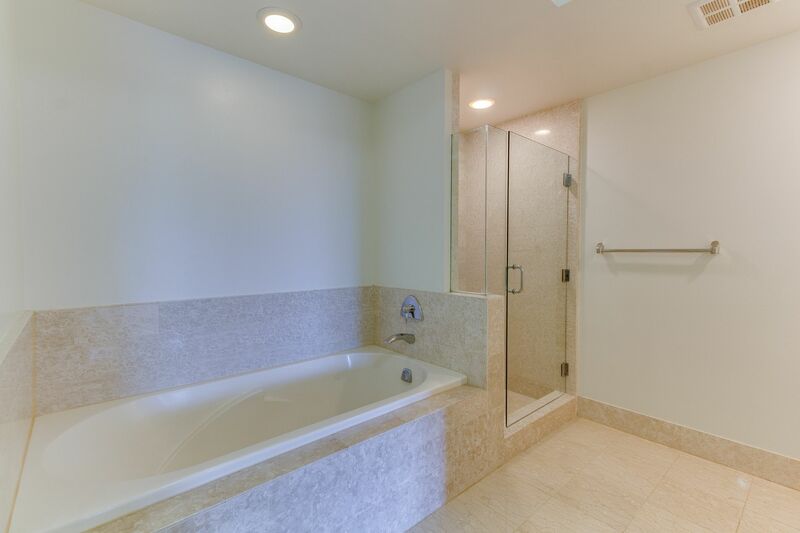 A very desirable unit with all marble tiled entry, and baths. 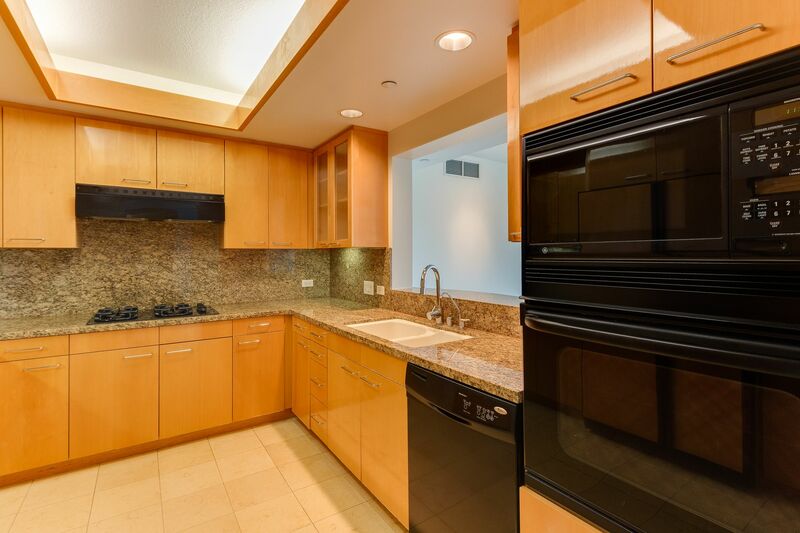 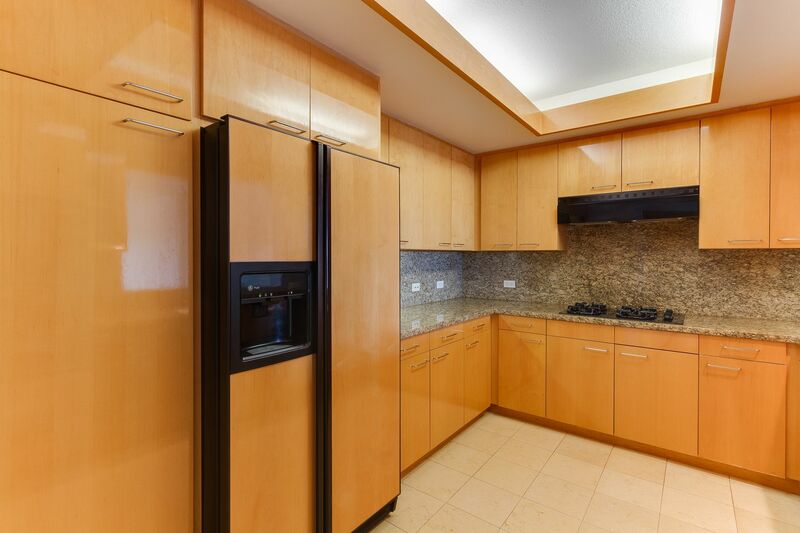 A gourmet gas kitchen with quality GE appliances, granite counter tops and maple cabinets. 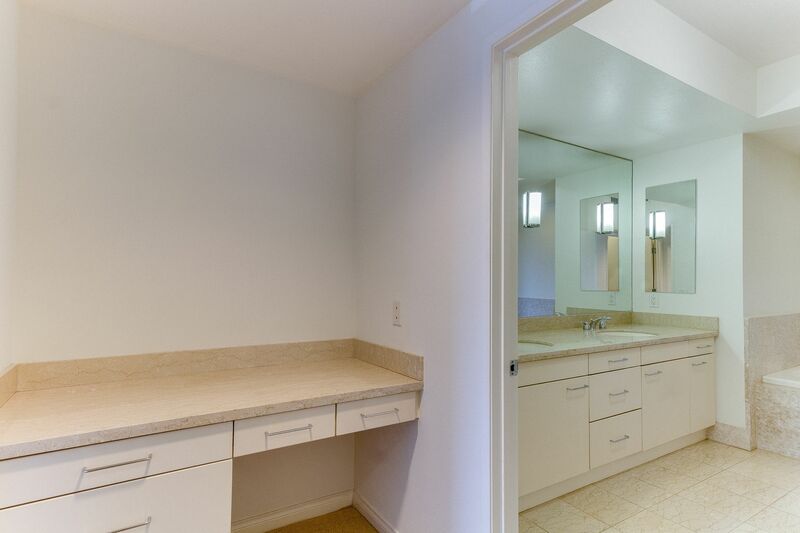 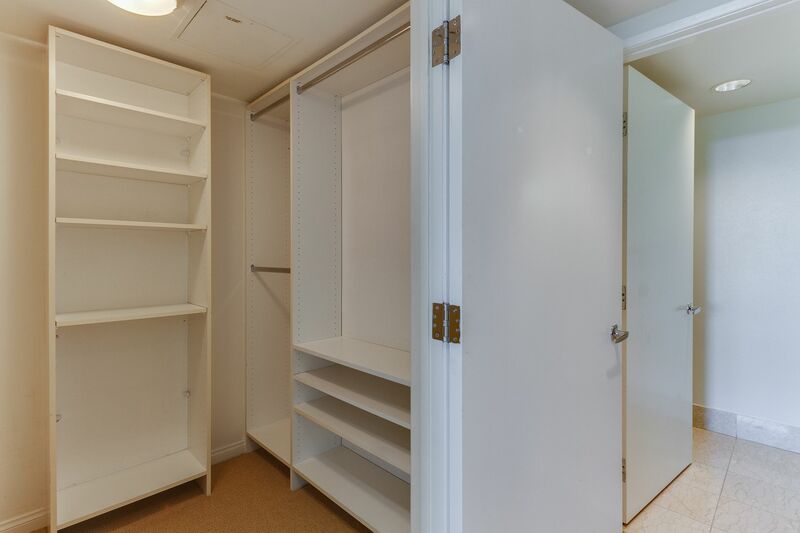 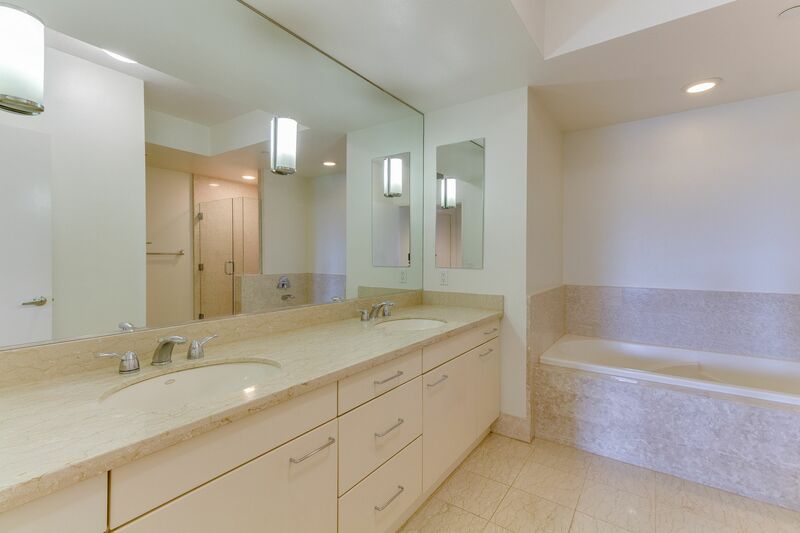 The master suite has 2 walk-in closets, a marble bath with dual sinks, separate shower and a deep soaking tub. 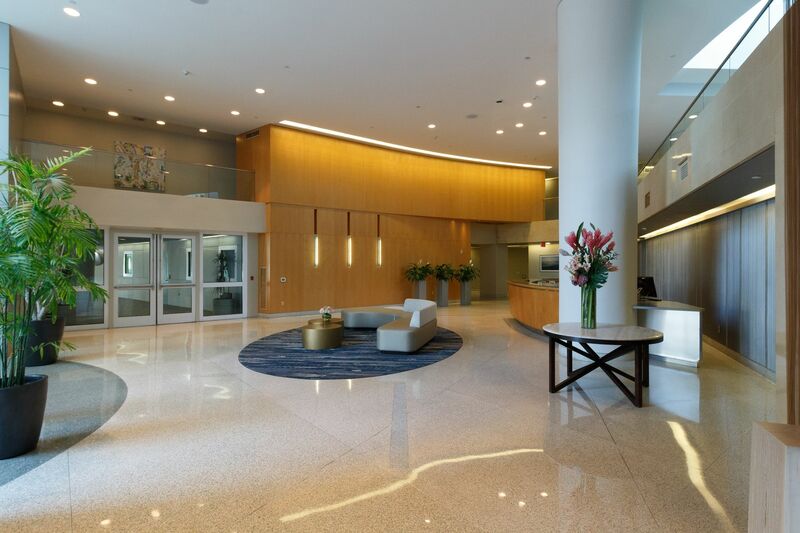 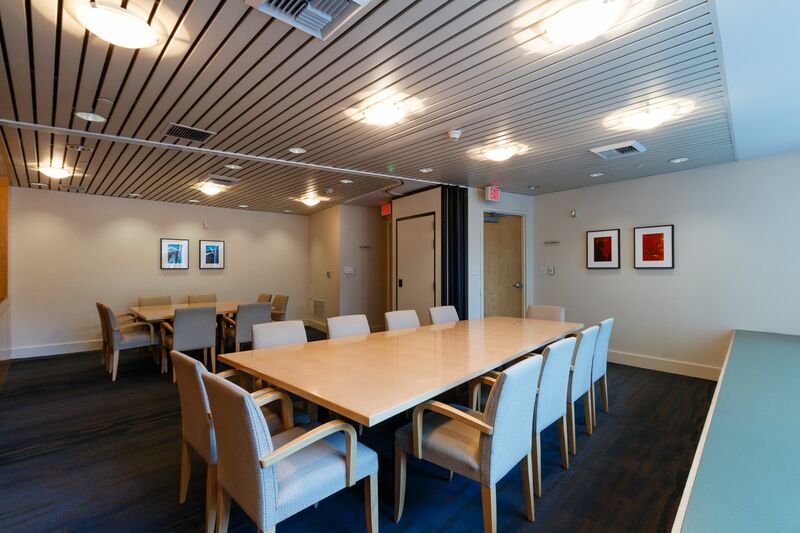 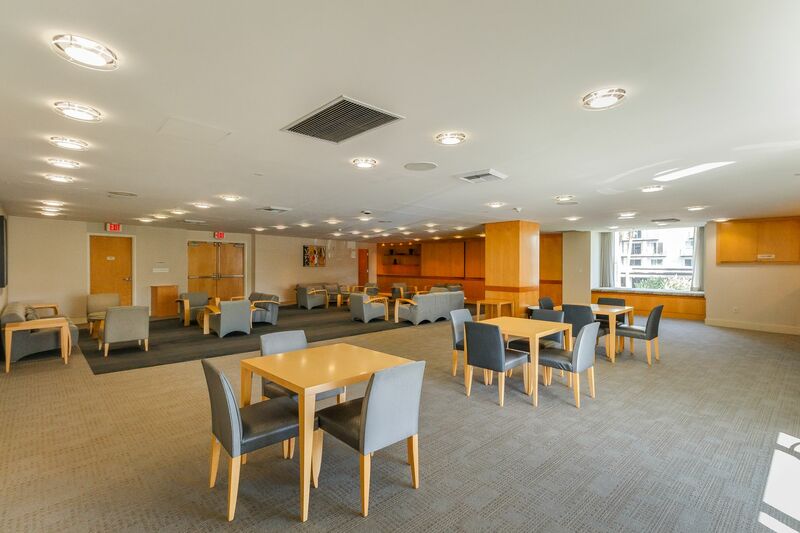 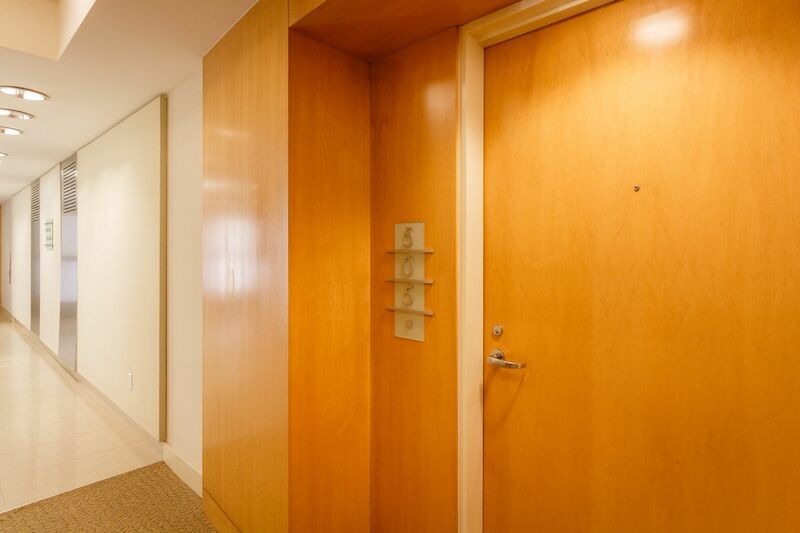 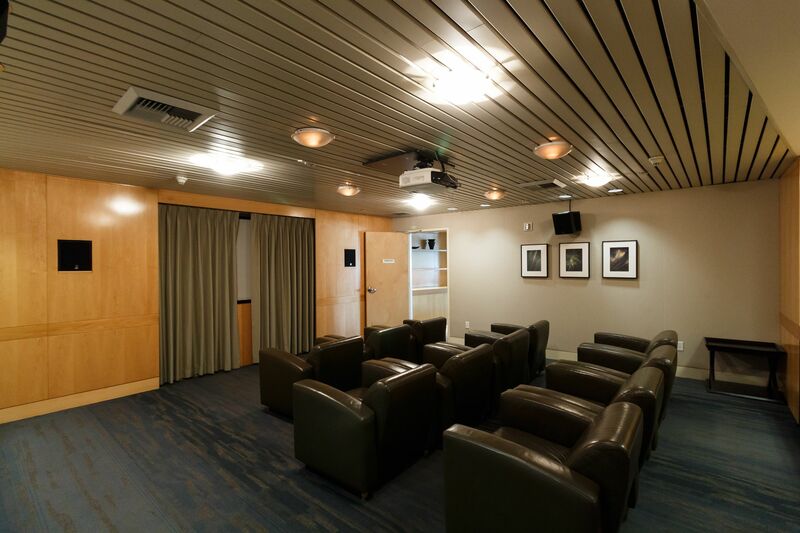 Amenities include: Controlled Access, Front Desk/Concierge, Complimentary Valet, Screening Room, Recreation Lounge, Conference Room, Library, Well equipped fitness center with sauna. 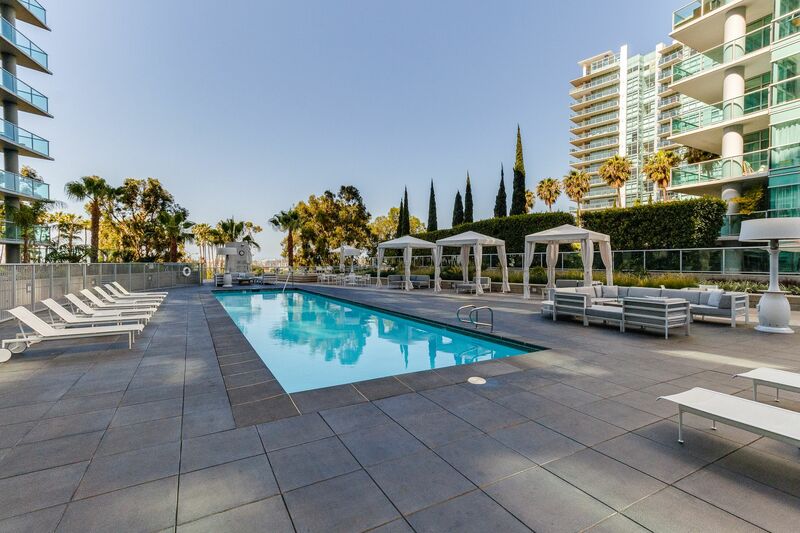 Outdoor Pool Deck with spa, cabanas, heaters, and fire pit. 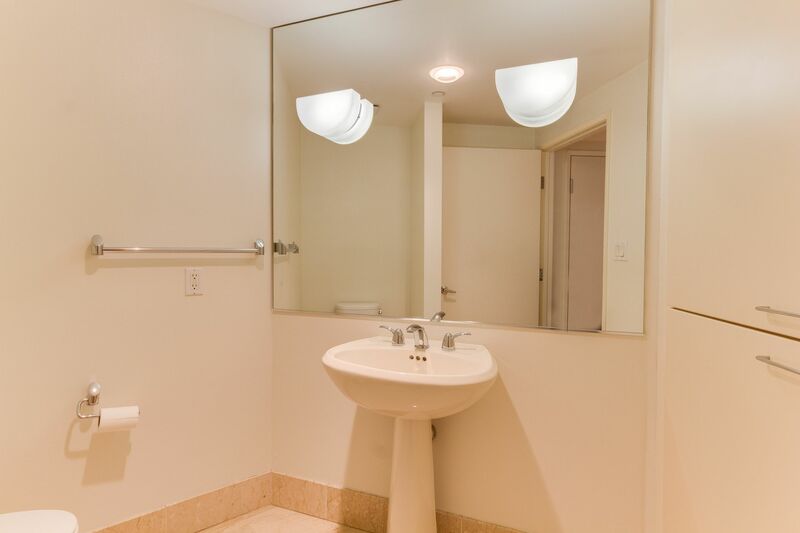 Laundry is "in unit", and two (2) underground parking spaces are provided. 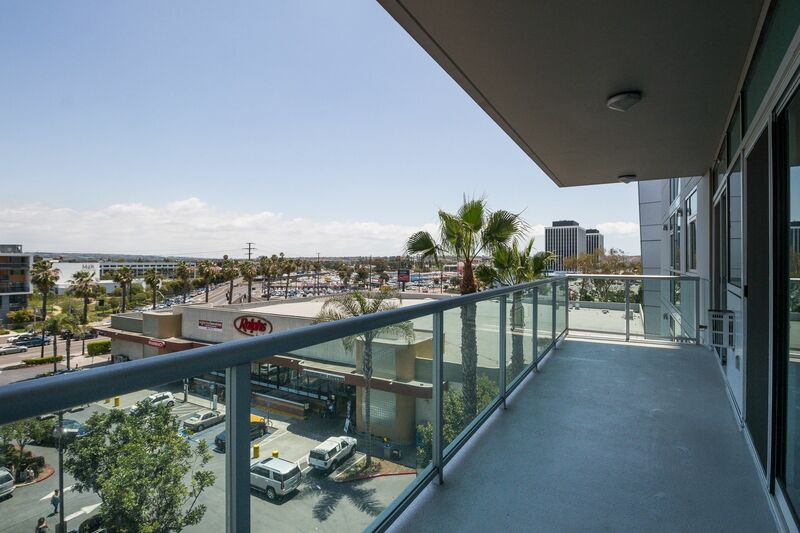 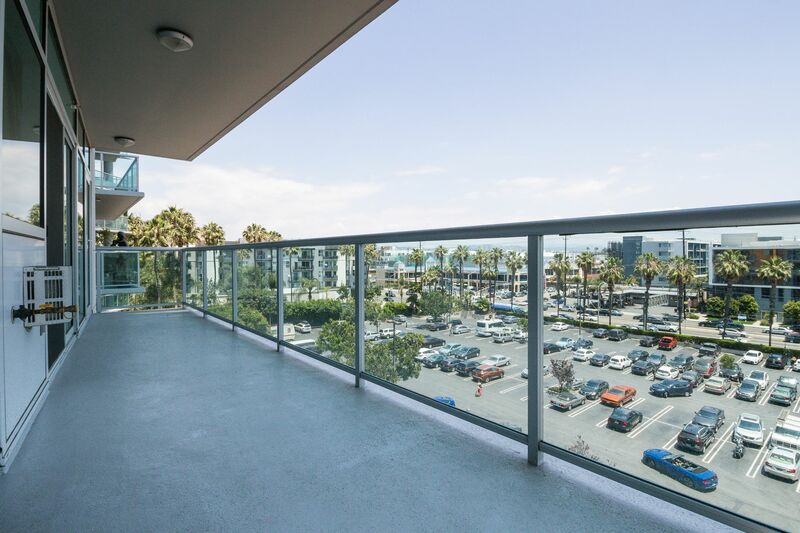 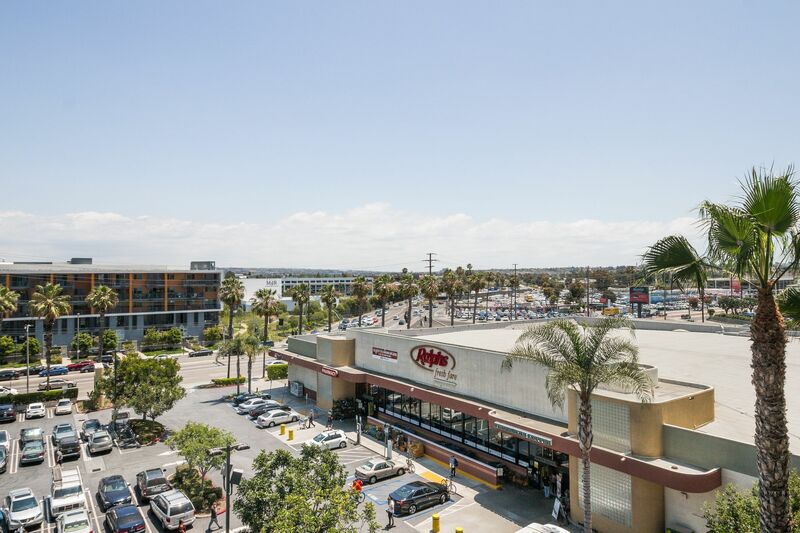 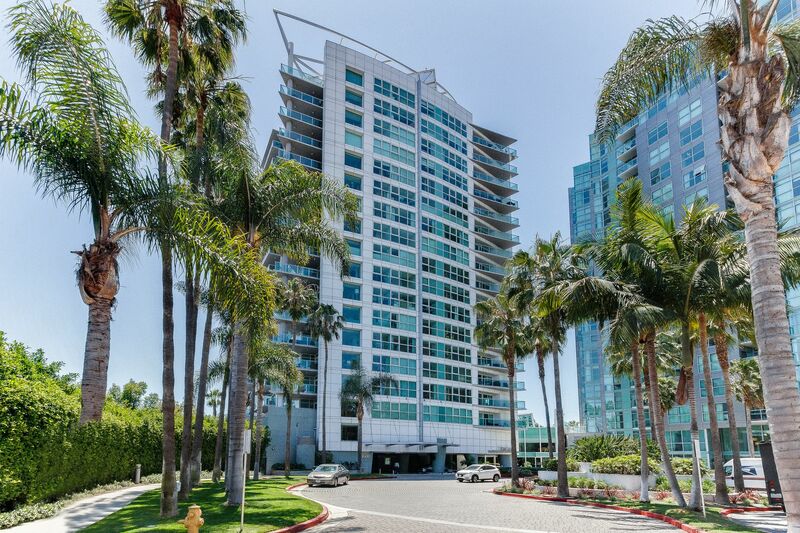 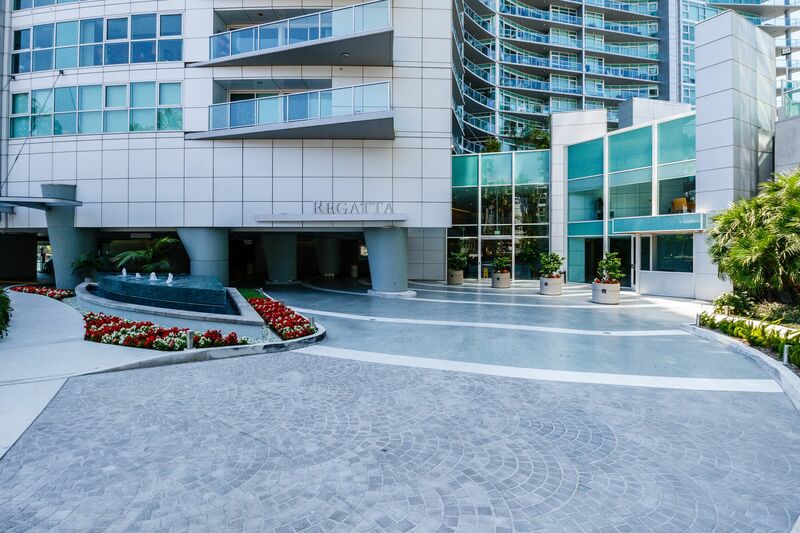 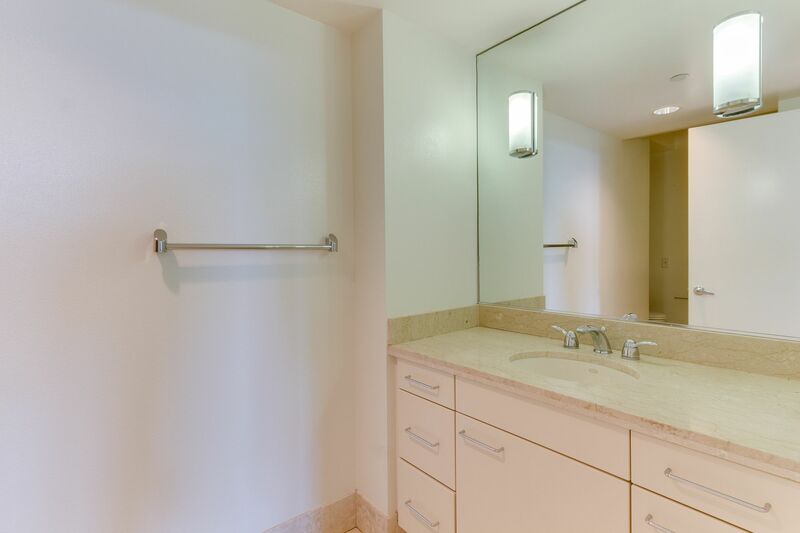 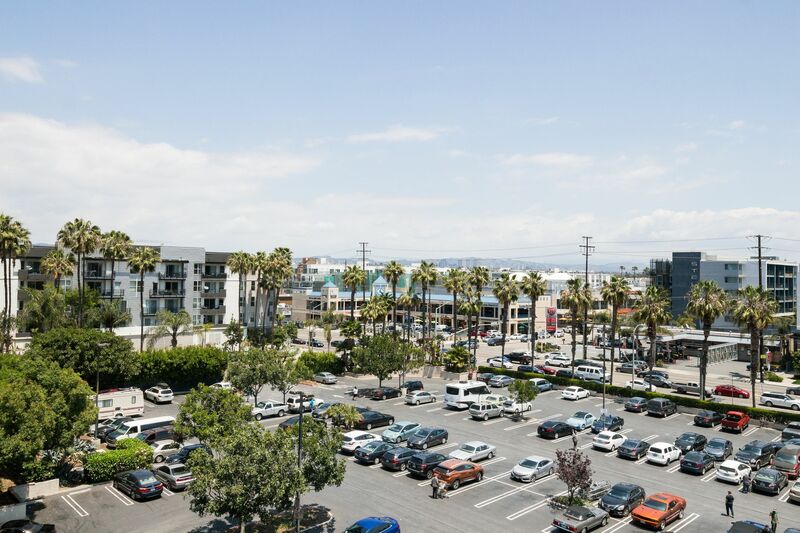 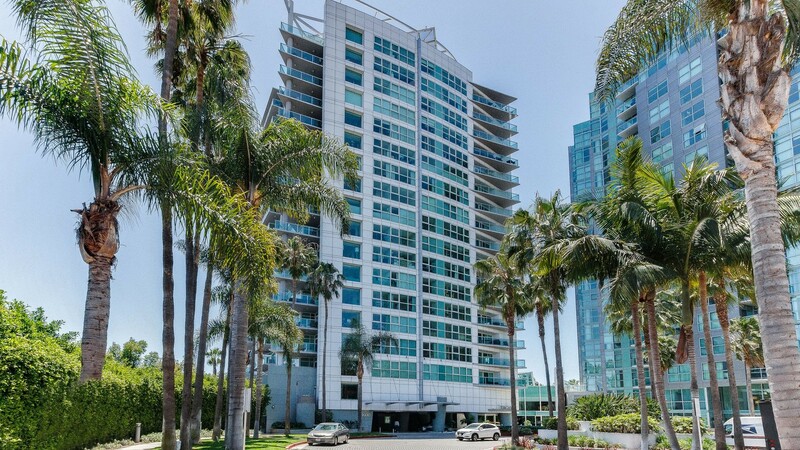 Regatta is ideally located close to the beach, bike paths, shopping, restaurants, and LAX.